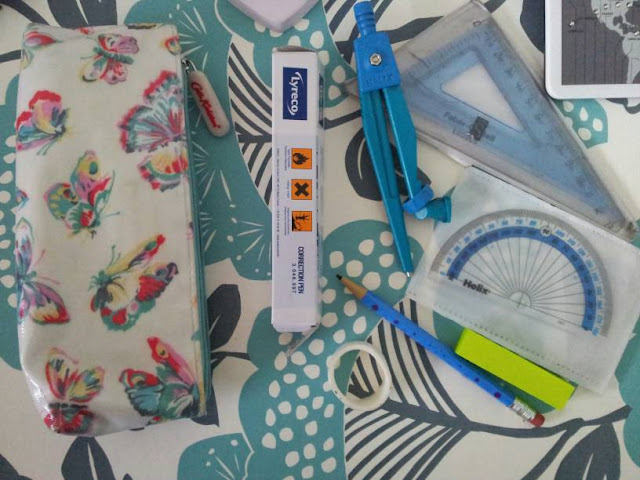 The summer holidays are over... (silently cries) but that does mean I have a new school bag and a new post to go along with it for you! 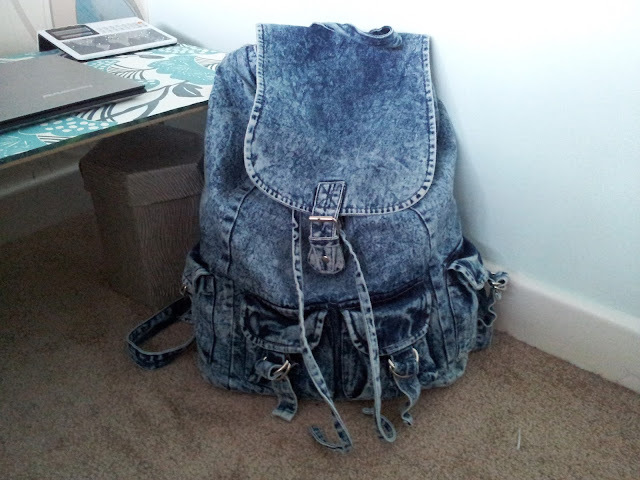 I went for a denim rucksack that's a bit faded and distressed. It's totally my style and I love it so much! It has one large compartment and then 4 small ones on the outside. 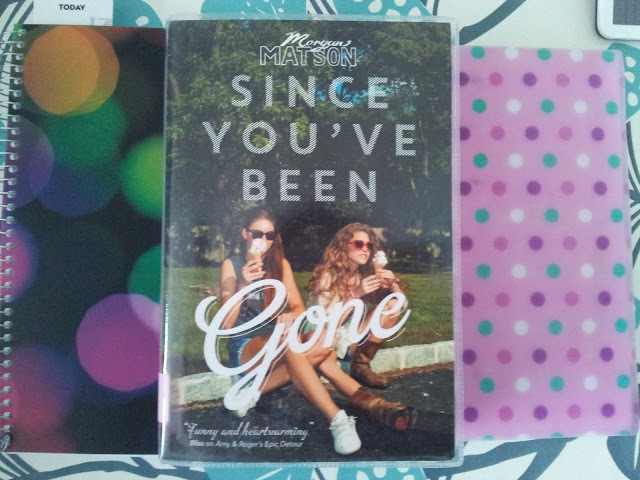 So in the large compartment I have a reading book, my school planner (which I'll try to keep neat this year...) and a notebook. 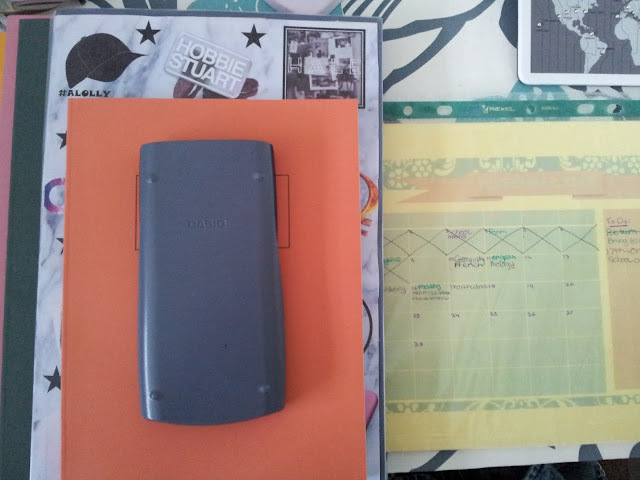 It also contains my calculator, calendar and exercise books. 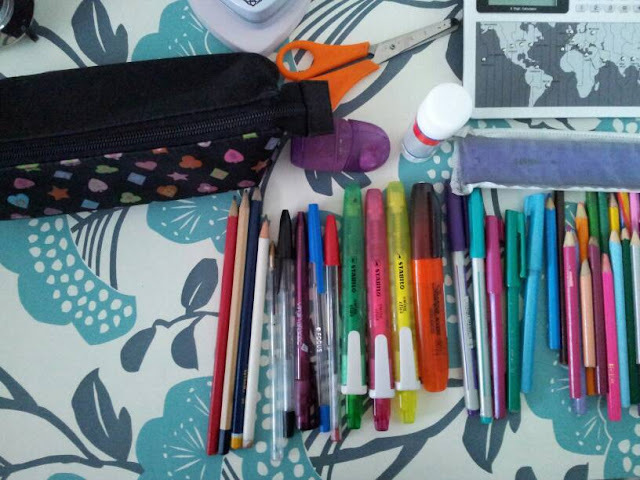 I have another pencil case in there too, which contains my maths equipment, a correction pen, sticky notes, tape and a mechanical pencil. 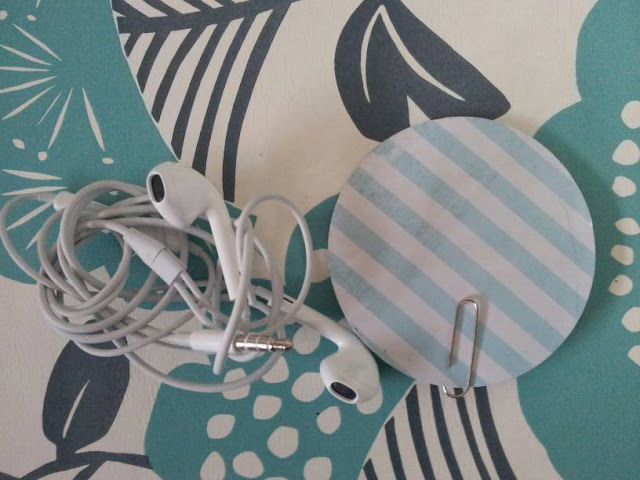 In the first small compartment I just have my headphones and some large sticky notes and one paper clip... I don't know why there is only one but just go with it! 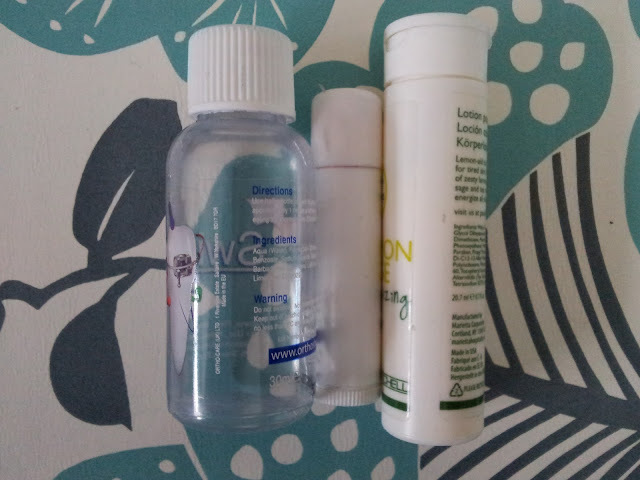 The second compartment contains hand cream, lip balm and mouthwash. I'm supposed to use mouthwash after my lunch everyday because I have braces but no one else does so I can't be bothered either! The last compartment is empty right now so nothing to show you in that! 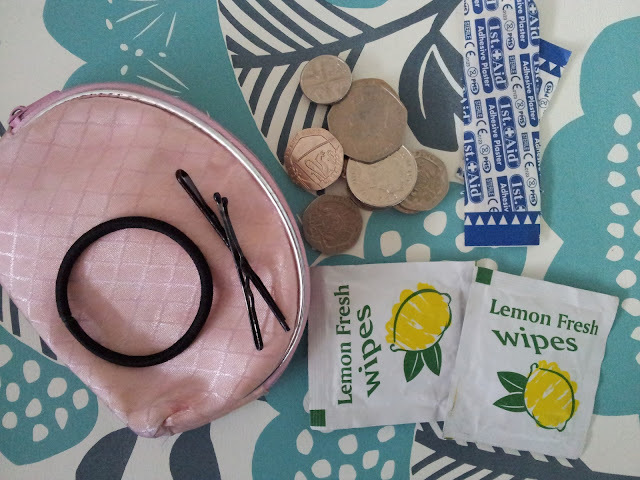 What's your number one school bag essential? Let us know of any post suggestions down below.